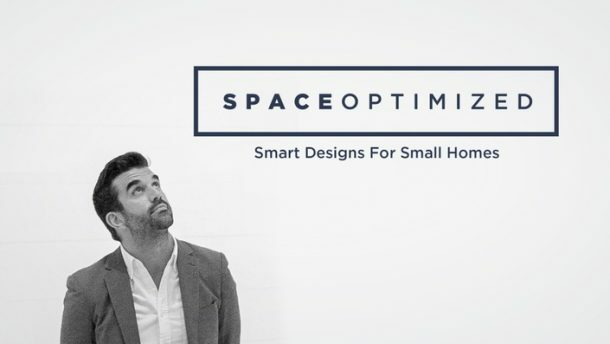 Many of us, especially professionals living in urban areas, are increasingly having to learn to downsize the functions of our home when living in smaller spaces. Whilst it would be lovely to sit down to complete our taxes and fine-tune reports in the comfort of a spaciously furnished study, the reality is that often we’re having to make the most of the limited space afforded by a small apartment. 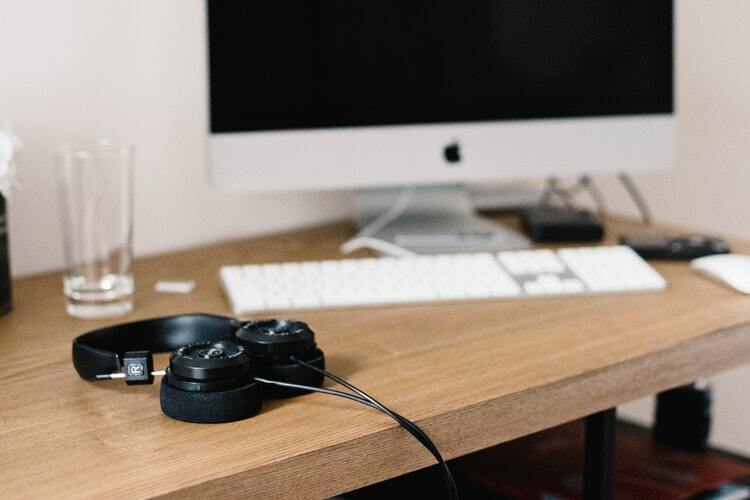 As the saying goes, though, necessity is the mother of invention, and combining an office space in a bedroom needn’t mean hunching yourself over a keyboard with your ears between your knees. 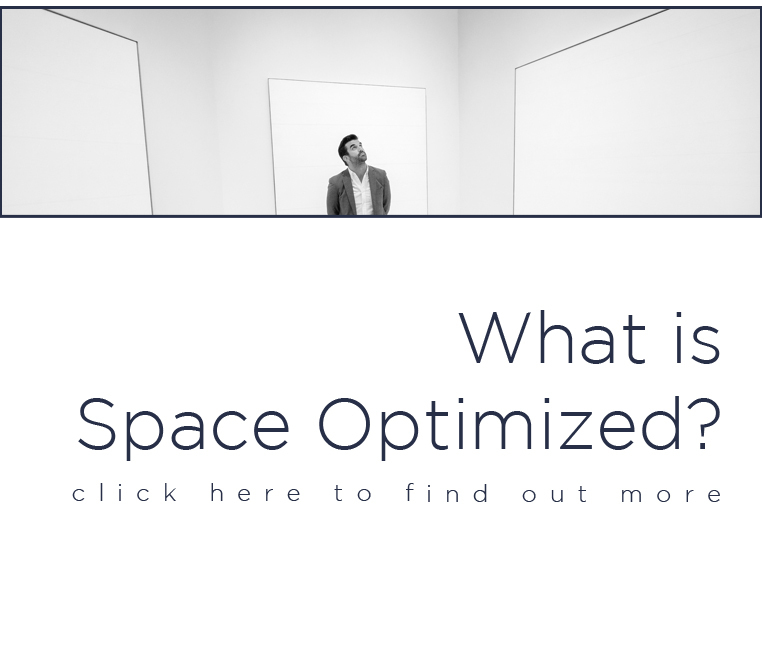 By using the space you have in an intelligent fashion and observing some golden rules, it’s possible to create a comfortable office and turn the bedroom into the boardroom without the two overlapping excessively. The desk is the foundation of any office, so consider how best to make use of the space you have to ensure a discrete position for you to complete your office work. You certainly don’t want to make the desk the room’s focus, meaning you should think about the most creative placement to take advantage of unused spaces in your small apartment. One increasingly popular setup is the “cloffice”, that is, a desk installed into a closet space or recess, which can help set the office back from the room and should also provide enough compartment space to comfortably accommodate some shelving for binders and office supplies. Another neat trick is to install a corner desk, which helps stop the office setup from drowning out the feel of the bedroom and is an efficient way to make the most of unused spaces. If you anticipate needing a more extensive office setup, you may even want to consider taking the step of getting a bunk bed, which will provide you even more space for you to install a comfortably large desk underneath it. When we clock off, we like to leave the working day behind us to enjoy our leisure time. 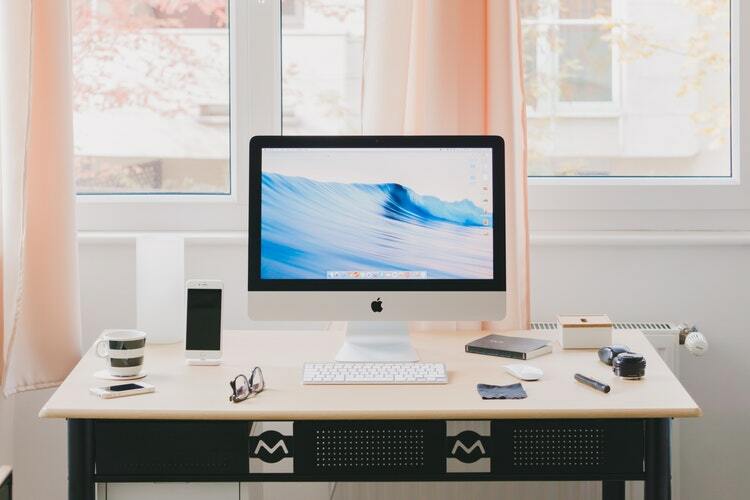 However, if your workspace is left constantly exposed it can make it much harder to establish a boundary between the professional and the private. The easiest solution to this is to install your office materials in a cabinet that you can close up when not in use. This will help repurpose the feel of the space, letting you draw a line between work and play in your small apartment. If you have shelves full of folders and documents, try installing some doors to turn them into cupboards, or keep your computer set back in a cabinet. Even if you throw a blanket or shawl over your computer monitor after you’re finished it can help you separate your personal space from your office work. The biggest peril of having an office and bedroom combined into one space is that work and administrative duties can bleed into your leisure time. So follow a few rules to keep the two spheres separate. Never, repeat, never work from your bed. Keep the desk in such a position that you’re never in eye contact with your bed or entertainment center. Try and put the desk near a source of natural light to keep cabin fever at bay, which can occasionally rear its head if you’re completing a lot of activities in a single space. If you’re finding it hard to maintain the separation of the spaces in your small apartment, you can opt for a folding screen to help keep your office setup out of sight of the rest of the bedroom. You may also want to bracket the start and end of your working period with a walk outside to help make the start and end of the working day more concrete, allowing you to better segue into free time once you’ve finished work. 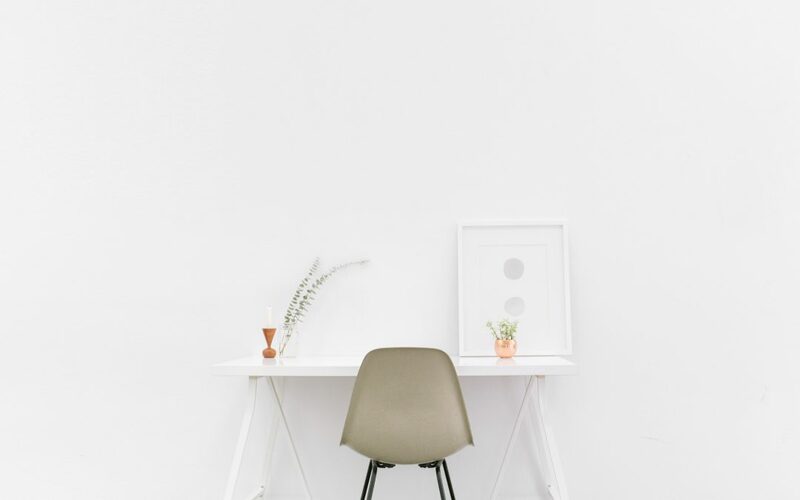 Also, don’t be afraid to spruce up your office space, especially if you plan on spending a lot of time in it: some flower, a nice lamp, photographs and a stack of some of your favorite books can brighten up the space and make your administrative and clerical duties feel like less of a chore. Last, but certainly not least, make sure to splash out on an office chair that’ll keep you comfortable and help ground your mind in your work. My name is Anabel Cooper and I’m an editor and blogger from Harlow, the UK. I’m looking for new inspiration and would like to bring something new into lives of my readers. Follow me on Twitter to read more stories.